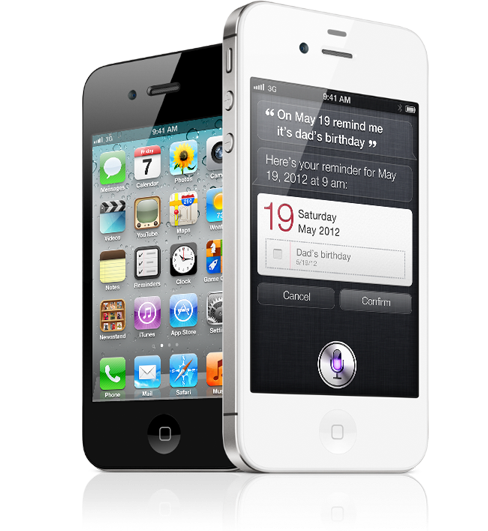 In just five years, Apple has become the third largest mobile phone manufacturer in the world. This shouldn’t come as too big of a surprise after seeing the incredible results from Apple’s latest earnings call. The numbers for Apple are pretty incredible when you consider that feature phones still account for more than 60% of all cell phone sales, and Apple doesn’t sell anything but smartphones. In fact, if you look at the graph above and think about it, Apple is the only company on the list that does not sell feature phones. Whether Apple climbs higher or falls lower, it is very impressive that the company managed to become the third largest mobile phone manufacturer in a matter of 5 years.